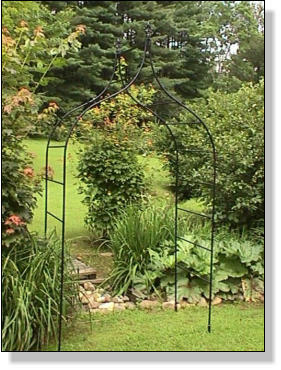 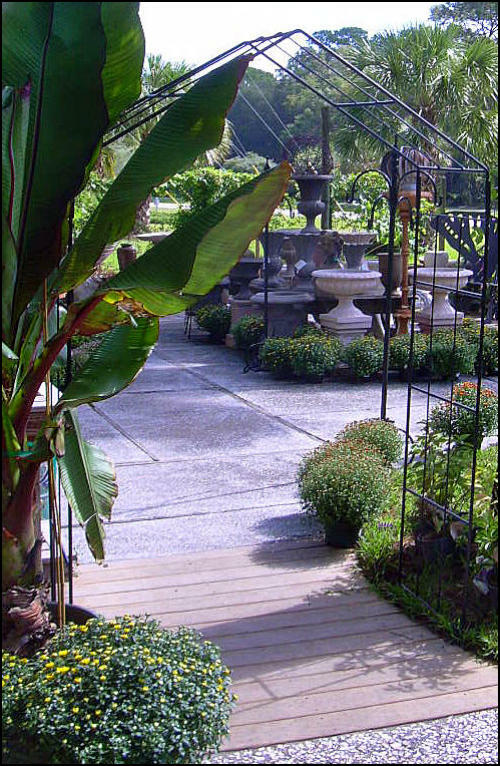 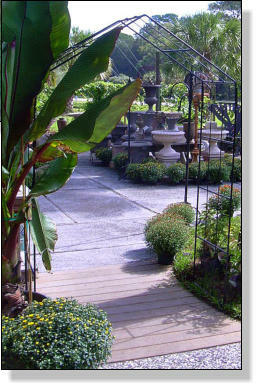 Recreate the grandeur of some of the finest English gardens with a hand-forged, stately arbors. 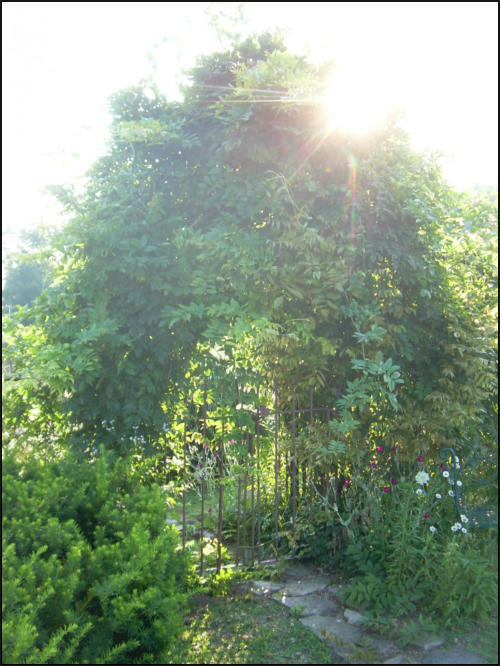 Ever squeeze through an arbor passage trying not to get stabbed by thorn's. 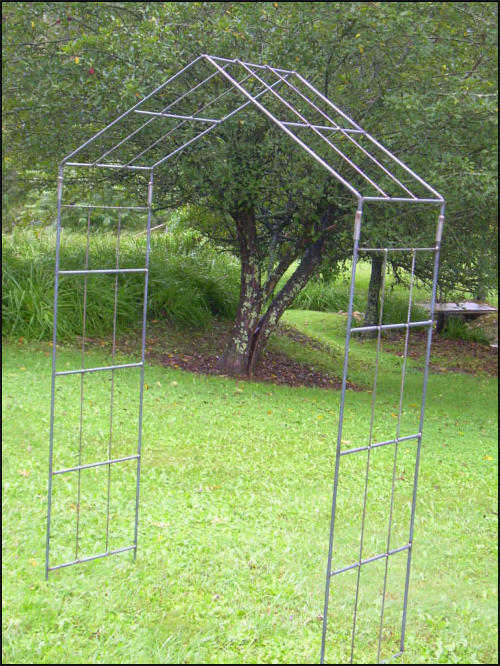 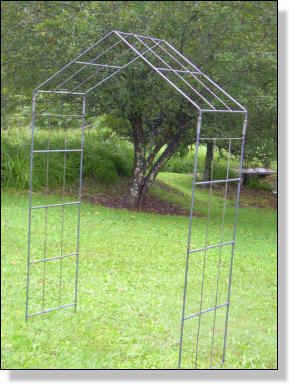 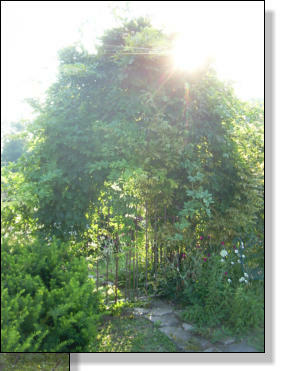 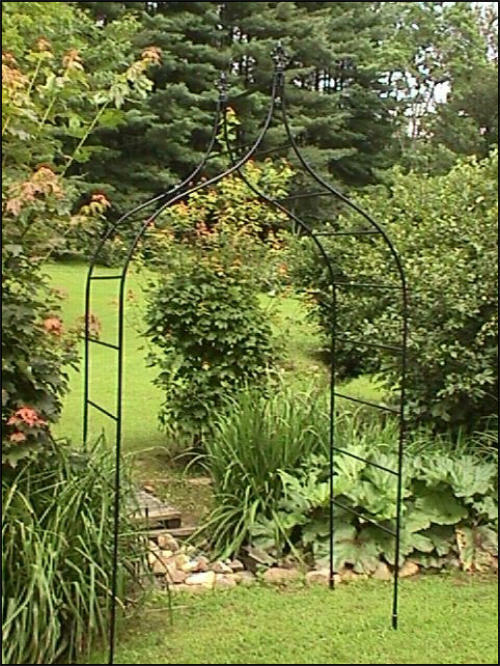 Our large arbor gives you a full 60 inches of width, 30 inches of depth and 8'8" of height.